Kings County is located in the San Joaquin Valley. 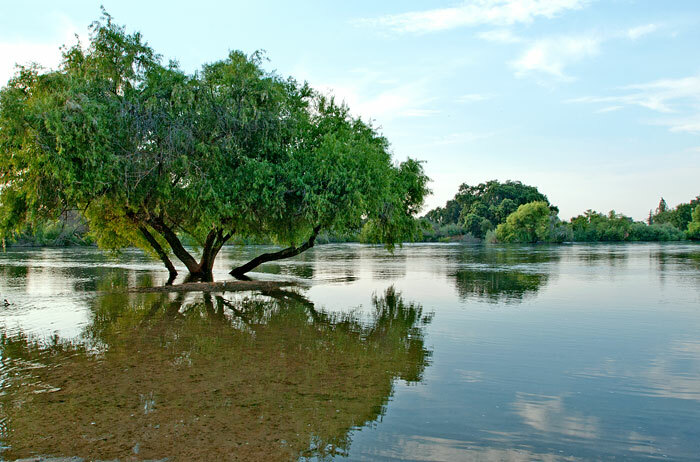 An 1805 expedition, probably led by Spanish Army Lieutenant Gabriel Moraga, discovered a river, which the expedition named El Rio de los Santos Reyes (River of the Holy Kings) after the Three Wise Men of the Bible. When the United States claimed California in 1848, the new government changed the name to Kings River. Kings County was formed in 1893 from the western part of Tulare County. 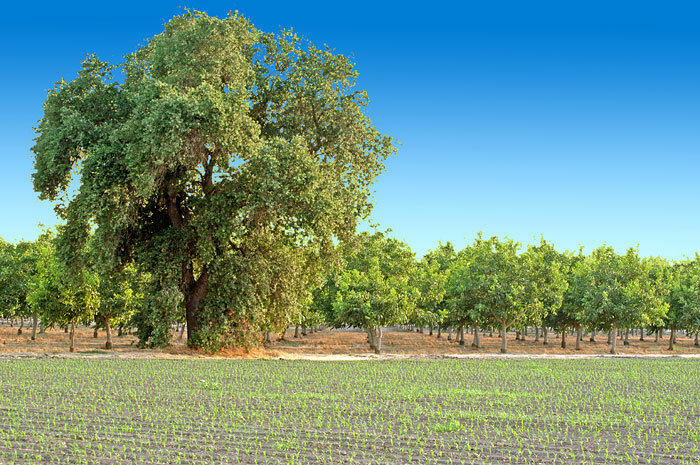 In 1909, 208 square miles of Fresno County land was added to Kings County. Settlers reclaimed Tulare Lake and its wetlands for agricultural development. In surface area, Tulare Lake had been the largest body of freshwater west of the Great Lakes, and it supported a large population of migratory birds as well as local birds and wildlife. Monoculture has sharply reduced habitat for many species.